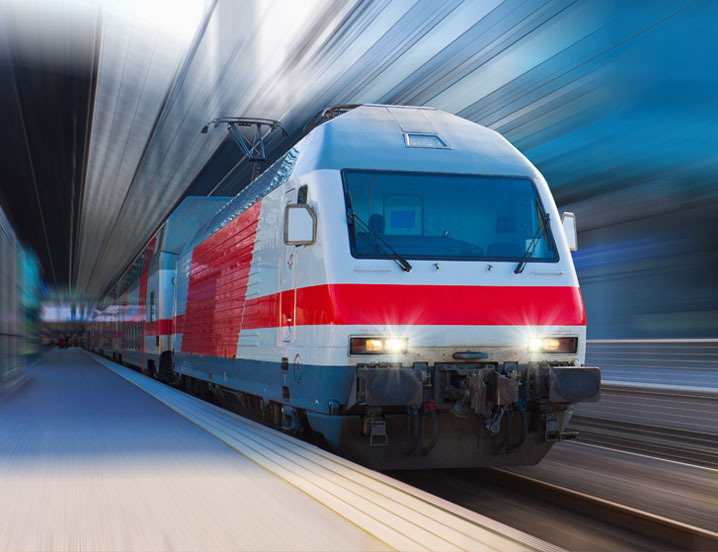 Large transportation vehicles and other equipment used in the transportation industry require fans for applications to ventilate, cool and maintain many critical systems involved in the brake and traction cooling, as well as general ventilation of subways, trains and other motor coaches. In addition, fans are used in mining and excavating equipment, railway locomotives and military vehicles. These applications require equipment that can handle the rigorous demands of operating in moving vehicles under varying conditions. Twin City Fan also designs and builds fans that ventilate and provide emergency smoke exhaust for highway, train, and subways tunnels, as well as automobile and bus garages. These fans often require special construction features such as high temperature construction, high thrust/reversible construction and Spark Resistance.